Bobbi’s book for young readers, Storee Wryter Gets a Dog, received both a Mom’s Choice Award for and a Living Now Award for Excellence. It was also named A Best Dog Book for Young Readers by Cesar Milan, The Dog Whisperer. 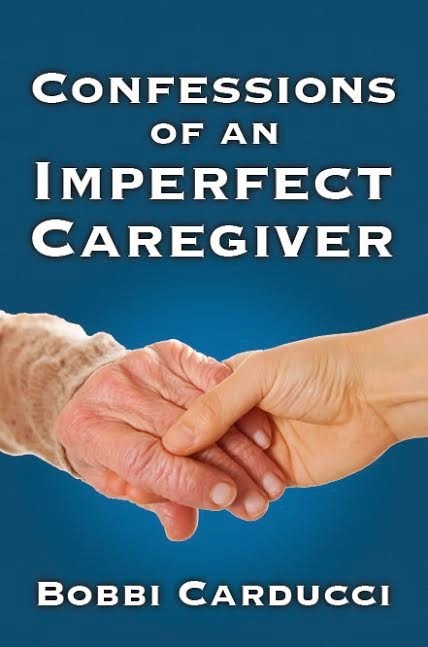 For three years she wrote a monthly book review column for About Families Publications before resigning to concentrate on writing Confessions of an Imperfect Caregiver and her blog, The Imperfect Caregiver. 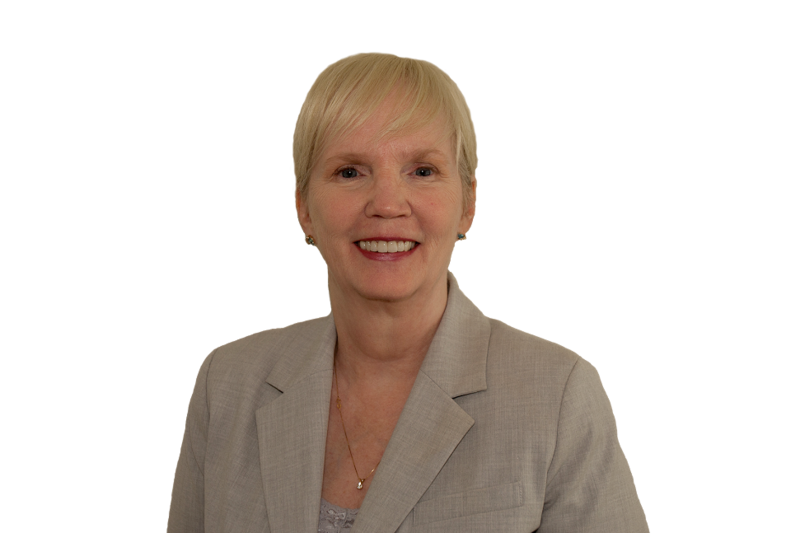 Bobbi also writes monthly posts on caregiving for AgingCare.com and The Caregiver Space. Bobbi serves on the Board of Directors of Pennwriters, a national writers group with over 400 members, a position she had held for eleven years. In 2014 she received the Pennwriters Meritorious Service Award in recognition of her continuing support of the organization. She was the luncheon keynote speaker at the Pennwriters Annual Conference in 2013. She serves as a judge for the annual Benjamin Franklin Book Awards. Bobbi Carducci lives in Round Hill, Virginia with her husband, Michael. When not writing, Bobbi enjoys the company of her family and friends, frequently inviting them to join her for a glass of wine and storytelling on the deck of her home overlooking the Blue Ridge Mountains. no idea how to do it? Caring for a loved one can be a scary, exhausting and rewarding situation—and with an aging baby-boom population, it’s one that an increasing number of Americans find themselves facing. Confessions of an Imperfect Caregiver, a new book by Bobbi Carducci, is an honest, uplifting account of the author’s experiences in caring for her father-in-law, who suffered from schizophrenia, age-related dementia, and a host of other health issues. Bobbi Carducci was an in-home caregiver for her father-in-law, Rodger, for seven years. During that time, Carducci learned to navigate the health care system and support Rodger through the challenges of schizophrenia, Parkinson’s disease, age-related dementia, dysphagia, C.O.P.D., and congestive heart failure. By sharing her experiences, she hopes to help those now caring for loved ones at home.